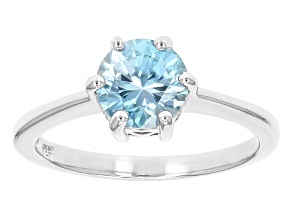 Zircon, a gorgeous mineral with natural hints of baby blue, has very high luster, dispersion and refraction. 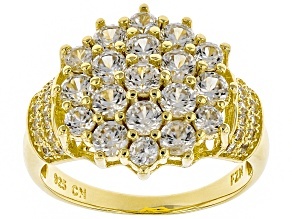 Zircon jewelry captures all the brilliant and fiery elements of the stone, which is especially evident in zircon rings. 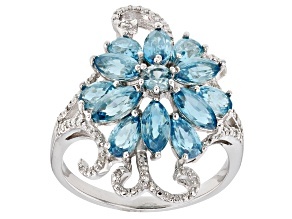 You can find zircon rings in many fashionable designs, shapes and colors when you shop the beautiful and affordable selection on JTV.com. 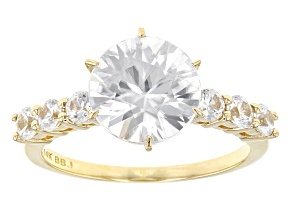 Popular shapes for zircon stones include oval, round, pear and cushion. 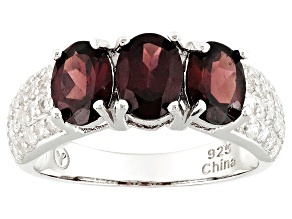 Zircon rings highlight the beauty of all these cuts. 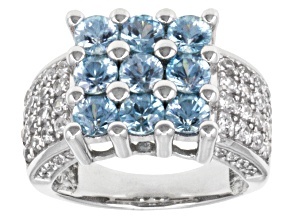 Trendy zircon ring designs feature large center stones and silver mountings. 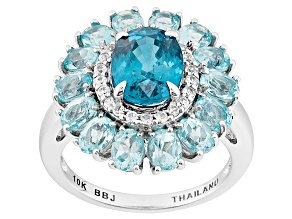 However, blue zircon rings also look fantastic in a yellow gold setting. 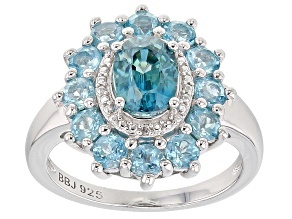 A blue zircon ring adds a lovely pop of color to your outfit and can energize your wardrobe. 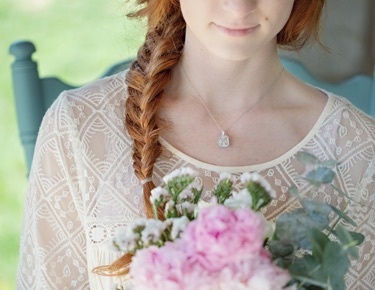 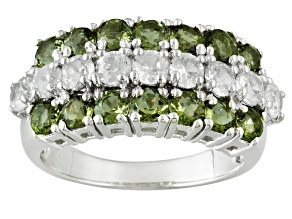 Don't ignore the other fabulous colors that showcase the luster of zircon. 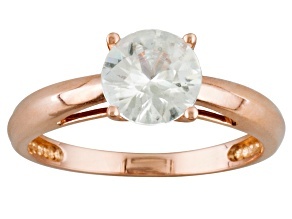 From mocha brown to yellow to pink, zircon rings look beautiful in all the colors available to the zircon gemstone. 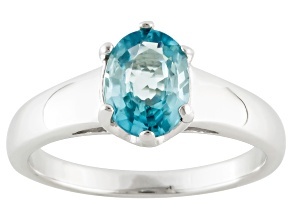 Zircon is often mistaken for cubic zirconia because of their similar sounding names. 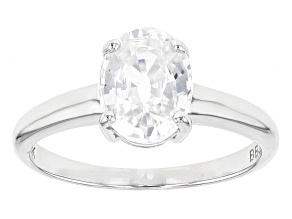 Outside of both being diamond imitations, they don't share many similarities. 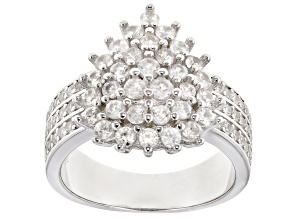 However, zircon and cubic zirconia both make beautiful rings and jewelry. 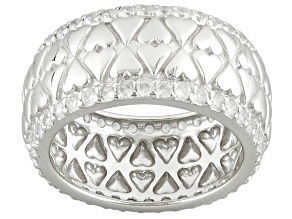 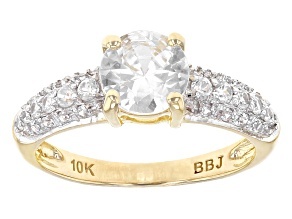 You can browse the many styles of diamond imitation rings on JTV.com. 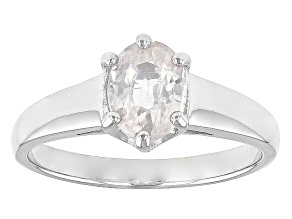 If you want a casual style for everyday wear, a solitaire zircon ring is ideal. 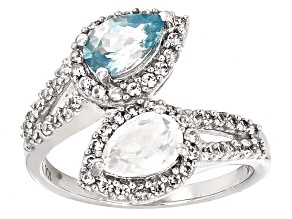 For a bolder look with a zircon ring, choose an oversized cocktail design. 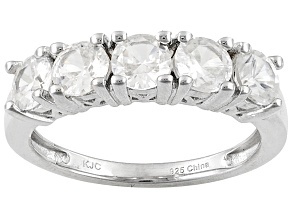 There are many styles of zircon ring to choose from at JTV. 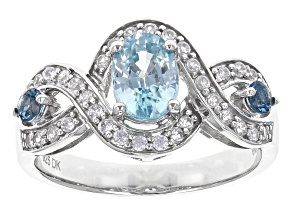 Whether you are shopping for yourself or a friend, a zircon ring is a beautiful piece of jewelry to own. 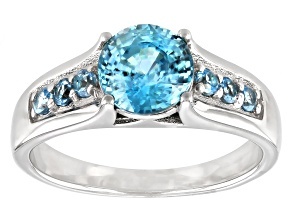 And don't forget, blue zircon is one of December's birthstones. 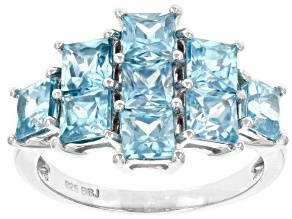 Consider zircon rings along with blue topaz rings and turquoise rings for all the December babies in your life.